The 2017 Jeep Cherokee is, without a doubt, a muscular machine. 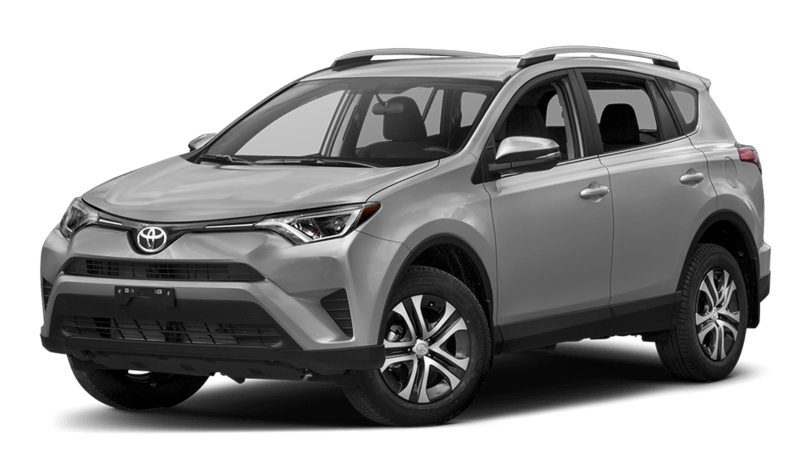 While the Rav4 fights toe-to-toe against its crossover competition, and even beats the bunch with its impressive 1,500 lbs. of towing capacity, the new Rav4 is no match for the Cherokee, whose towing capacity is 2,000 lbs. 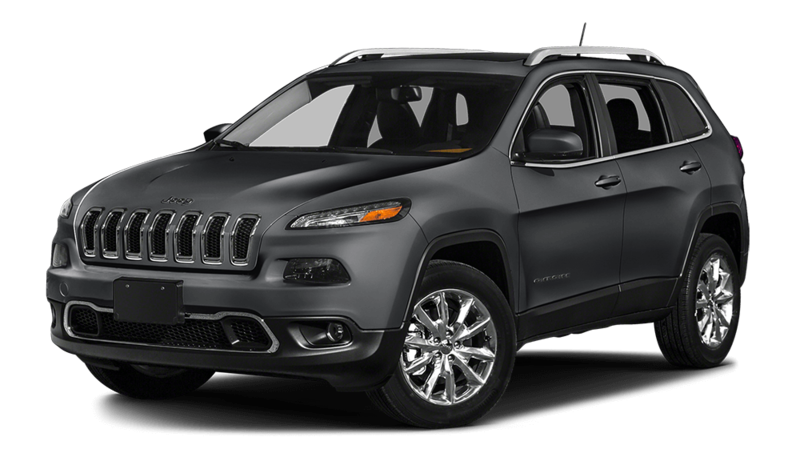 The base model Cherokee, the 2017 Sport FWD, delivers powerful crossover performance at $23,695, and upgrading to all wheel drive on the Cherokee Sport 4×4 will set you back an extra $2,000. 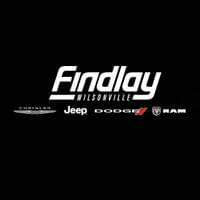 WIth improved handling coming in at $25,695, you’ll deftly cruise through the forests or mountains of Oregon, or even drive down I-5 with ease. The Toyota Rav4 comes in at $27,895 for all wheel drive, offering you less customizability at ultimately a higher cost. Crossovers are meant to deliver the speed of a sedan or sports car, the comfort and legroom of a van, and the performance of a truck. You shouldn’t have to settle for compromises. The 2017 Cherokee’s horsepower of 184 just outshines the 2018 Rav4’s horsepower of 176, translating into a greater speed. Compared to the Rav4’s 6-speed transmission, the Cherokee’s agile, 9-speed transmission means a smoother and swifter ride. While the 2018 Toyota Rav4 might seem like the newest and most improved crossover for 2018, the Cherokee leaves it in the dust. With its superior towing capacity, pricing options and customizability, performance, and much more, the Cherokee is the luxury crossover that doesn’t leave a dent in your pocketbook. Delve into the Cherokee’s triumphs over the Kia Sportage next.